Brief Biosketch: I received my Ph.D. in Psychology at the University of Kansas in 2003, and completed a post-doctoral fellowship at The Pennsylvania State University before joining the Department of Psychology at the University of Nebraska-Lincoln as Assistant Professor in 2006 (and as Associate Professor in 2011). From August 2014 to January 2019 I was Associate Scientist in the Research Design and Analysis (RDA) Unit of the Lifespan Institute and Associate Professor of Quantitative Methods in the Child Language Doctoral Program. In January 2019 I became Professor in the Educational Measurement and Statistics Program in the Department of Psychological and Quantitative Founds in the College of Education at the University of Iowa. My program of research seeks to empirically examine and to thoughtfully disseminate how developments in quantitative methodology can best be utilized to advance empirical work in the social sciences. 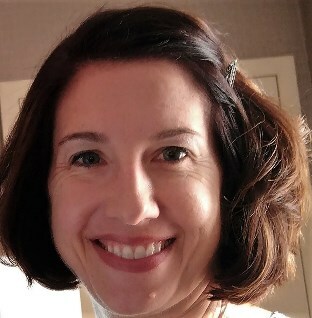 Examples of my research projects include developing new measures of individual differences in visual attention in older adults, examining the methodological barriers to capturing longitudinal change, and exploring innovative applications of multilevel modeling for within-person experimental designs. I teach graduate courses and intensive workshops on advanced quantitative methods, such as latent trait measurement and structural equation models, longitudinal models, and multilevel models; all materials for these courses (including videos) are freely available online. 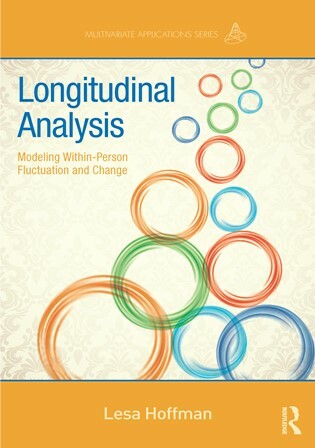 Please visit the pages above for more information about my research and teaching, as well as supplemental resources for my textbook on longitudinal analysis of within-person fluctuation and change.